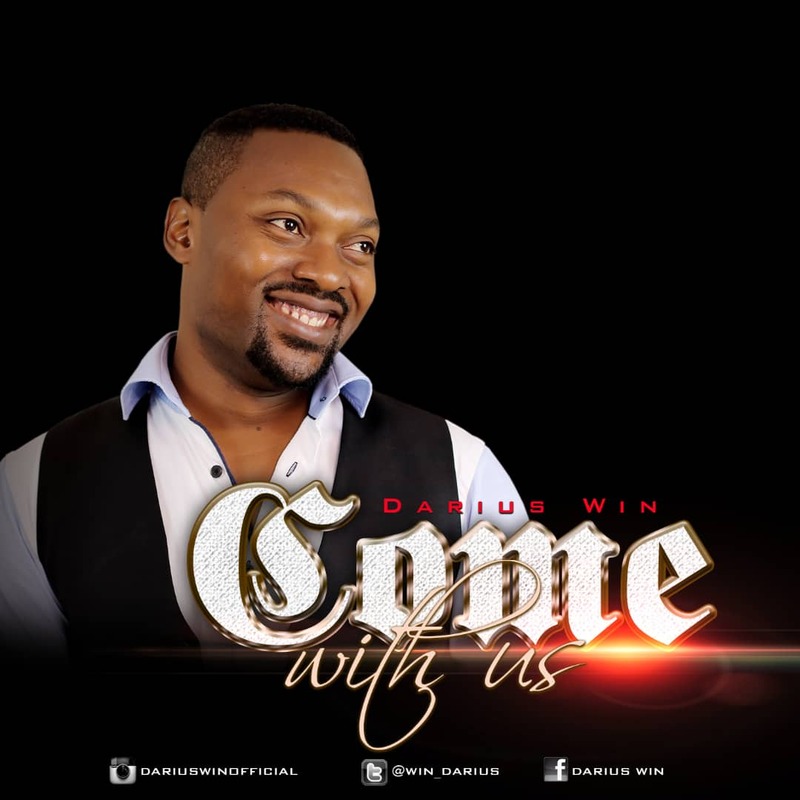 Leipzig Germany based singer and songwriter Darius Win ''Set Legacy Music'' Anyiemerigo, has release his highly anticipated new single titled: Come With Us. The song ''Come With Us'' is written by ''Darius Win''. He was inspired to write this song during the prep of 50th year Anniversary of a Christian organization which was themed; Keep The Fire Burning. After ministering at the event, the song has been sang at different events both within and outside Nigeria. The single ''Come With Us'' is dedicated towards winning souls and encouraging Christians to Keep The Fire Burning. 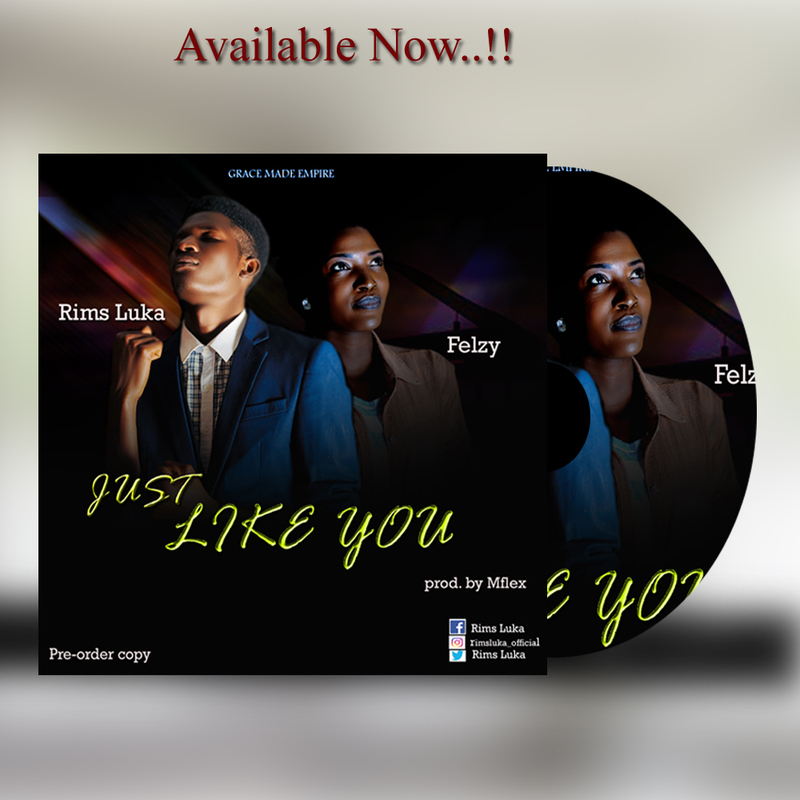 The song also encourages Christians to shine the light and live their best because the life of following Christ is not boring. Darius Win Anyiemerio, was born in the city of Port Harcourt, Nigeria at the 2nd October 1980. Growing up as a teenager, he got inspired to sing by seeing his mother ''Love'' worship in Church, while singing, she would smile a lot and he could feel so much Joy radiating over her. At home, she would wake him and his siblings very early in the morning at 5am singing ''Wake up from sleep, Jesus is calling you, He is saying time is going'' and they will all seat in the living room and she would make every one of them read the bible. At the age of 16, he learned how to write songs from a neighbor who studied music and ever since then, songwriting has been an channel for expression. 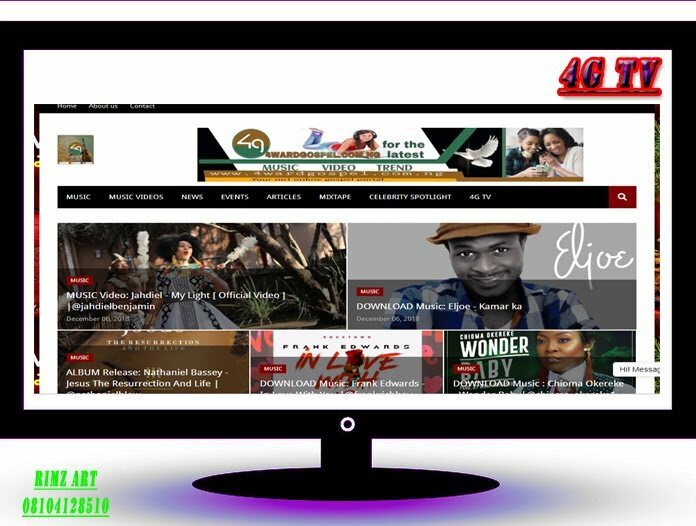 He has written numerous inspirational songs, stories and other creative pieces with the aim to spread the good gospel of our Lord Jesus Christ. After he lost his Father & Mother, things became so difficult without his parents, he lost his way, he lived on the street, got addicted to drugs and lived a risky life. In all these, the mercy of God found him and he retraced his steps back to his Saviour Jesus Christ. Darius Win's diverse music strongly reflects his belief in and love for Jesus; addressing some challenges people face whilst sharing words of Hope, Faith and Love. Although, he shares an admiration for lots of Gospel great ministers such as CalledOut Music, Sinach, Frank Edward, Donnie McClurkin, Nathaniel Bassey and NosaDarius's biggest influence is Travis Greene. He started the Gospel ministry 'Set Legacy' with the purpose of reaching out to as many souls as possible through music and films.